Geotechnical Engineering Disaster Recovery Construction Management Engineering Geological Mapping, logging and Ground Model Development Geotechnical Hazard and Risk Assessment Rockfall and Debris Flow Modelling Design of Risk mitigation works, including Rockfall Fences, Bunds, Attenuators, Anchored and draped rockfall netting Geotechnical Assessment of large-scale slope instability for assessment of corridor resilience Played key roles in project-wide Safety in Design workshops Providing geotechnical input into the tender-level realignment designs, including value engineering Slope monitoring review and design of permanent monitoring systems Emergency Response following the initial earthquake and subsequent rain storm events Developed relationships between rainfall and slope instability probabilities and development of appropriate response plans for both the state highway wand railway. 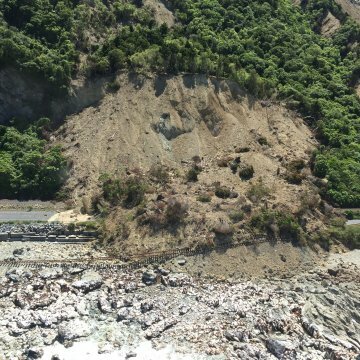 More than 20 faults are inferred to have moved in the M7.8 November 2016 Kaikōura Earthquake, which resulted in extensive damage to the coastal slopes and caused uplift at several locations. 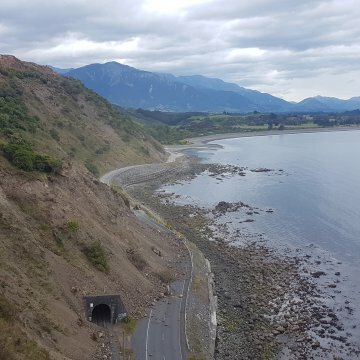 The transport corridor is located on a narrow coastal strip of land between steep mountainous slopes and the Pacific Ocean and was severely affected by landsliding to the north and south of Kaikōura. 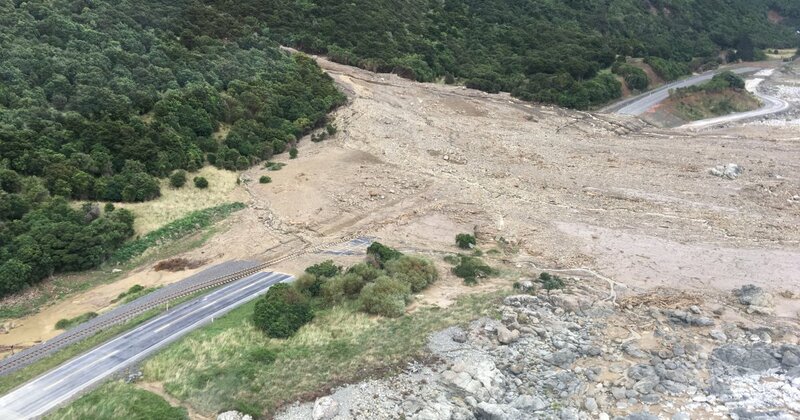 Over 80 landslides occurred along the road and rail transport corridor between Clarence and Oaro. 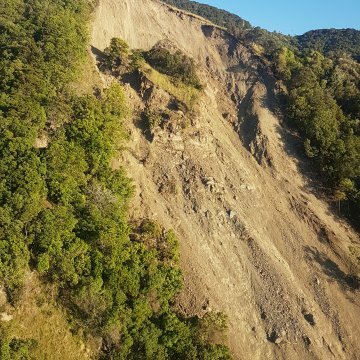 The North Canterbury Transport Infrastructure Recovery (NCTIR) was set up by the NZ government under the Hurunui/ Kaikōura Earthquakes Recovery Act (2016). 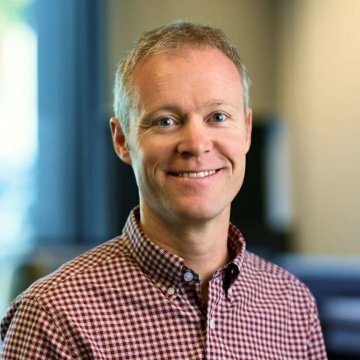 In December 2016, the North Canterbury Transport Infrastructure Recovery Alliance (NCTIR) was formed comprising key stakeholders, NZTA and KiwiRail, and four of New Zealand’s largest contractors. 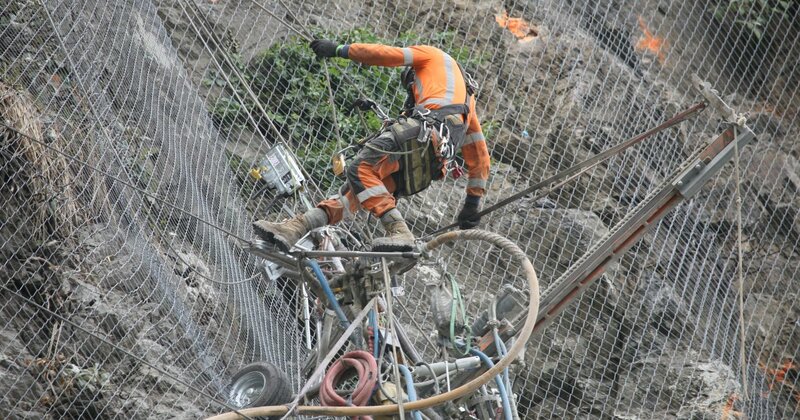 An extensive geotechnical program was commenced by NCTIR in January 2017 to re-establish this nationally vital portion of New Zealand’s transport infrastructure as quickly as practicable. 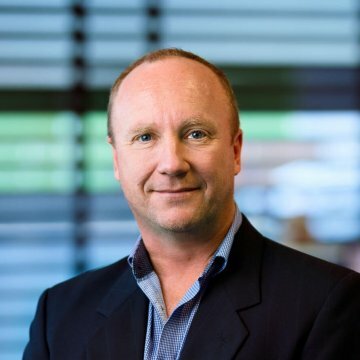 ENGEO was on the ground in the earliest days following the November 2016 Kaikōura Earthquake. We were first involved with the Civil Defence effort, and then with the emergency slope stabilisation works undertaken as the first steps of reinstatement of the Transport Corridor. 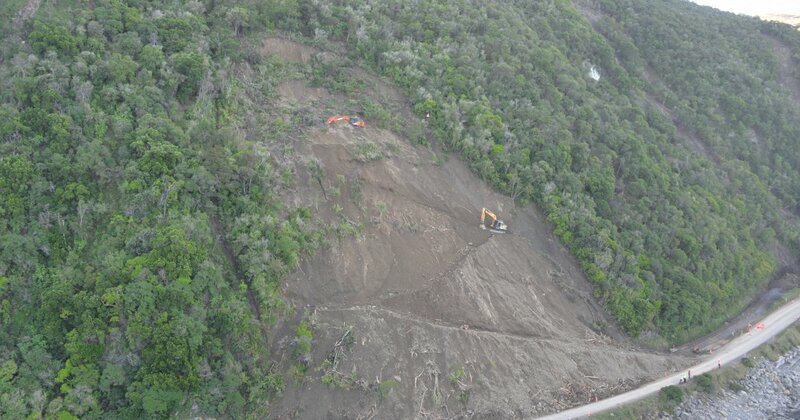 • Assessed, designed, delivered and reviewed over 40 mitigation works for rockfall and debris flow. 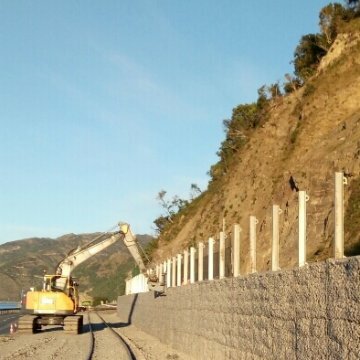 • Led the slope hazard risk reduction works for the section of the transport corridor to the south of Kaikōura. 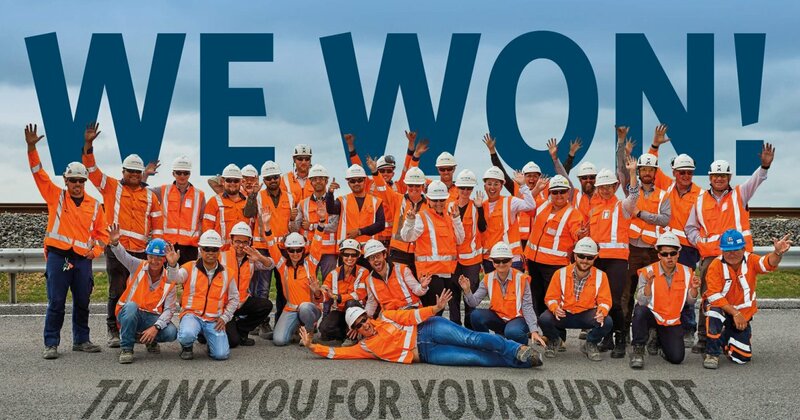 • Led the geotechnical monitoring team. • Assisted the Asset Owners with the development of operational controls for the safe operation of the transport corridor, including development of the Rainfall Trigger Action Response Plans for road and rail, plus subsequent analysis of rainfall thresholds vs slope instability. 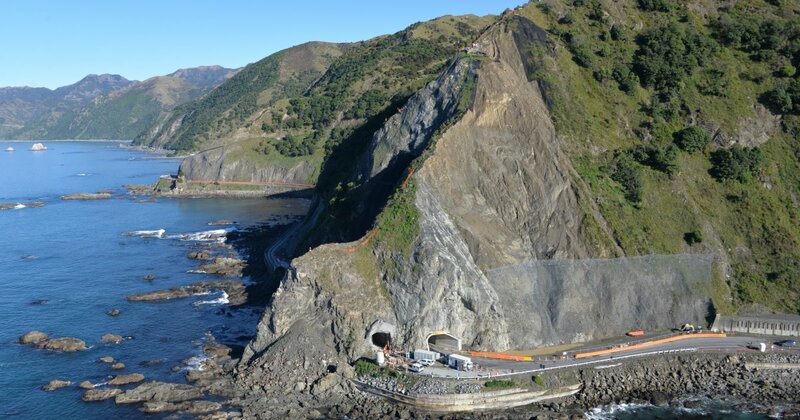 • Assisted with determining the scope of Reliability works for KiwiRail. Our team involved with NCTIR included Richard Justice, Neil Charters, Zeb Paterson, Lauran Foote and Willy Marshall. 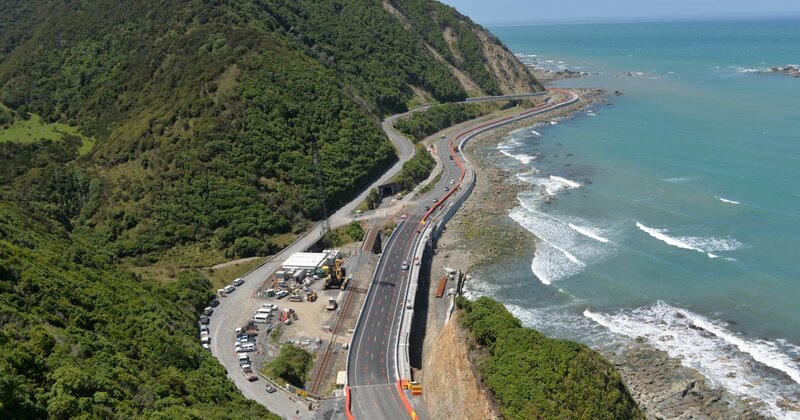 One of the main challenges of the NCTIR programme was that the November 2016 earthquake severely affected road, rail and marine transport links, which are critical lifelines to many North Canterbury communities. These towns saw their income from tourism drastically decline following the earthquake. With this in mind, the NCTIR team committed early on to the goal of reconnecting these affected communities by the end of 2017, and at the same time, improving the safety and long-term resilience of the road and rail infrastructure. 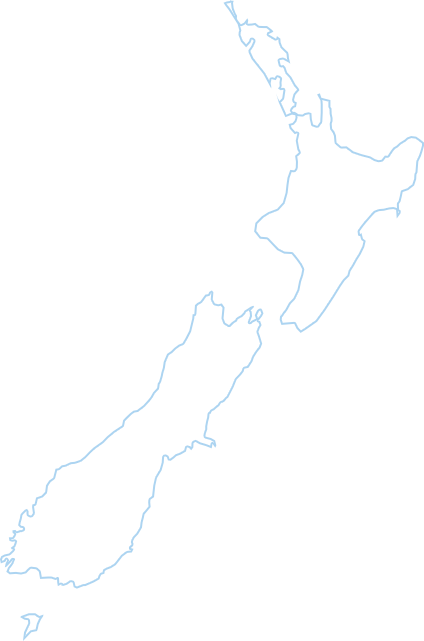 All of this occurred within an earthquake-damaged environment, where widespread displacement and partial movement on the surrounding hillslopes occurred. The landscape was and remains, dynamic, with slope instability likely following even relatively small rainfall events. The combination of a requirement for rapid reinstatement of the transport network, within a dynamic landscape meant that the scope of the NCTIR project was constantly evolving and changing. This required a quick and flexible design ethos, which was ideally suited to how ENGEO likes to operate! 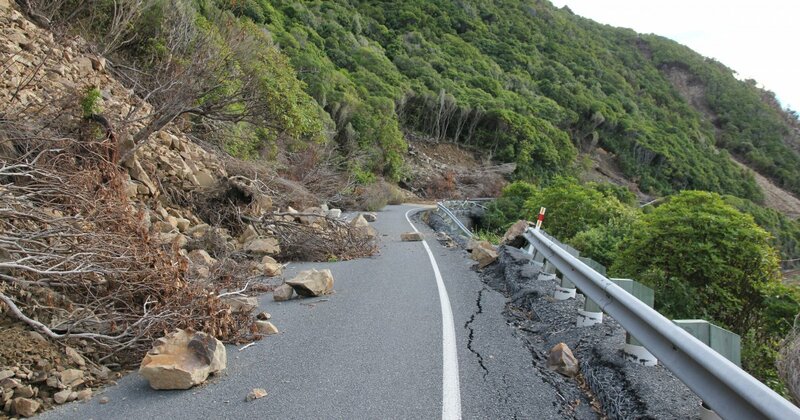 The section of State Highway 1 south of Kaikōura was opened in a limited way in December 2016, only about one month after the earthquake. The remainder of the state highway between Christchurch and Picton followed in December 2017. The Main North Line railway was re-opened for freight less than a year after the earthquake, in early September 2017. In December 2018 the railway also reopened for passenger services.